Bobi Wine while in Arua recently. 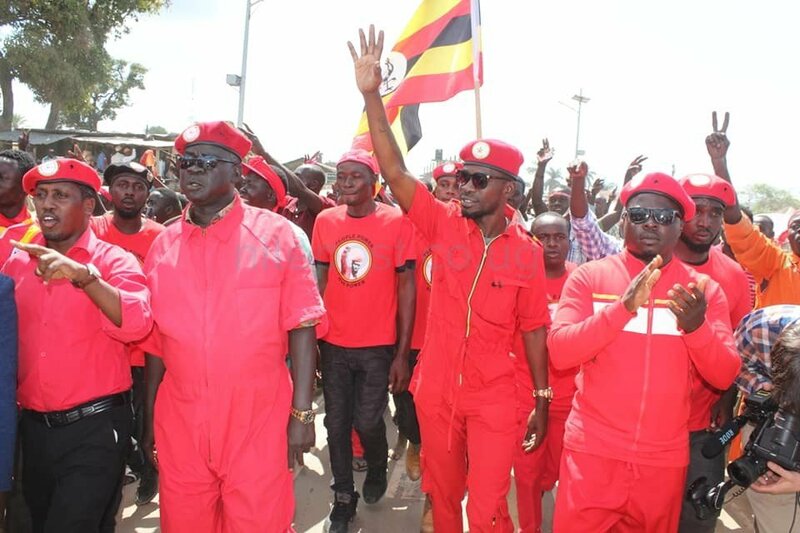 The family of detained Kyadondo East Member of Parliament Robert Kyagulanyi Ssentamu alias Bobi Wine have revealed that the singer’s first statement on seeing them was a question on the outcome of the Arua municipality by-elections. According to the singer’s elder brother, Eddie Yawe, Bobi Wine who is on bad shape met his family including Yawe and Bobi’s wife Barbara Itungo Kyagulanyi alongside officials from Uganda Human Rights Commission and lawyers. Yawe says that on seeing them, Bobi Wine forced a smile and asked; “Did we win? Did we win?” to which they answered in the affirmative forcing another painful smile from the man who has a swollen face, eyes and bruised body. But Yawe wants his brother be attended to, because that is all that matters first before anything. He says the legislator’s is in terrible state. “He is a musician so am I, a politician so am I and more importantly a brother, that is why I am more interested in the people detaining him being able to provide him the required treatment, we need to be sure his life is out of danger and we can’t be unless he receives the required treatment,” Yawe said. According to the Tukigale singer, a family doctor was denied access to Bobi Wine, with the army insisting they will take good care of him. 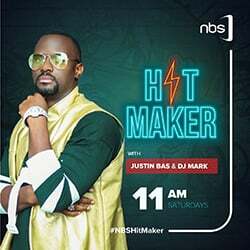 Yawe said that Bobi Wine talked to him about the struggle and his next step of action. Nile Post will publish the entire story Saturday.